A fire erupted at a Dartmouth College fraternity house early in the morning. The fire started in a trash can in the bathroom. The fire reached up the wall and covered the ceiling. The buildings fire sprinklers helped to keep the fire from spreading until fire officials arrived on the scene. The fire was quickly extinguished by fire fighters and there was only minor damage. According to the fire captain the fire appeared to be accidental, however they are still investigating the fire. The fire sprinklers installed this house kept the fire from spreading and prevented anyone from getting hurt. 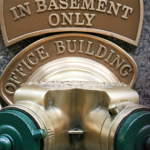 Is your home or business equipped with a fire suppression system? 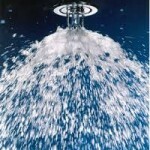 Call CJ Suppression today to have a fire suppression system installed in your home or business, 888-821-2334. Visit their website at www.cjsuppression.com. CJ Suppression works in accordance with all rules and regulations for all projects designed and installed. 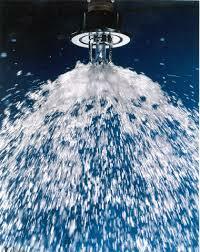 The following are the different types of fire suppression systems that we install and service. CJ Suppression is proud to offer its customers the highest quality in tools and equipment to do any project right the first time. Serving southern California including: San Bernardino, Riverside, Orange, Chino, Ontario, Irvine, Temecula, Anaheim, Rancho Cucamonga, Mira Loma, Moreno Valley, Perris, and Fontana. 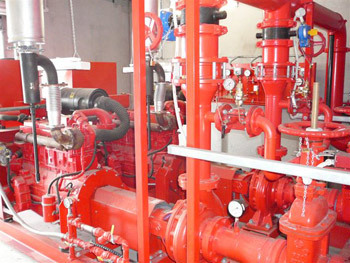 Fire pump inspections in California and Arizona are typically performed annually and more frequent depending on the Authority Having Jurisdiction or insurance carrier. 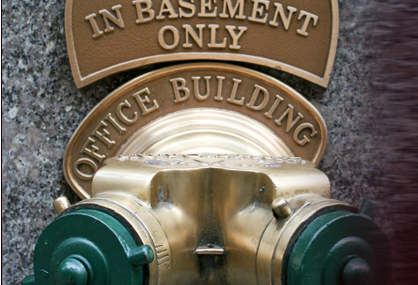 Contact us Today at (888) 821-2334 to schedule your fire protection system inspection.